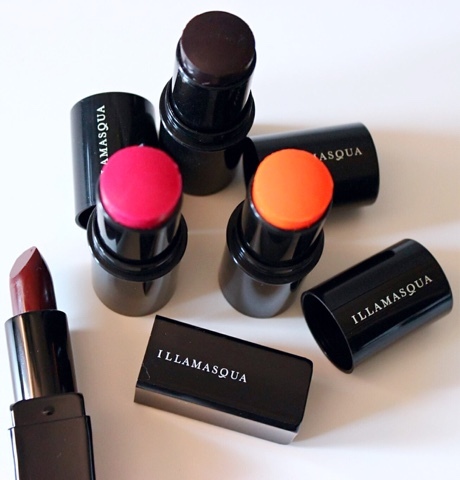 My recent beauty experiment was the winter collection by one of the best professional makeup brands, Illamasqua. I had the opportunity to speak to a very famous celebrity makeup artist this winter and he mentioned that this brand is his and most of the artists' favourite as the products are long lasting and have a smoother touch such as their matt lipstick. So the new winter products I got to try were the tints( in three different colors), a winter deep winter maroon lipstick and a very glitzy nail color. So the tints are called gel colour ( I call them tints as it's easier) were very interesting to try. Firstly, it took me a while to understand whether they are a form of blush or are used for contour. Literally! 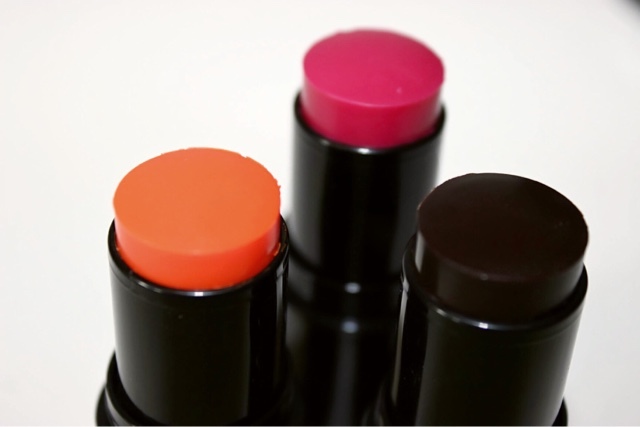 However, they are used as a form of blush or lip tint... Basically a luxurious form of our quick gloss tints that we use. Well, so I tried three of the colors that are available worldwide and came to a realaItion that they make ones life so much easier as they are perfect for a quick makeup look for a person like me. I'm not some beauty expert, but you apply foundation/concealer, tap this tiny instead of blush and there you go! And the best part is they are so easy to apply. A stick makes it so easy. I choose the Orange one from the pack as it suits my skin color the best. Now on to the next one: the dark tone maroonish Matt lipstick. It's my new favourite color. 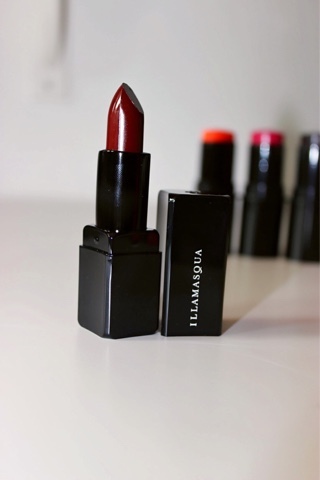 So Iv been using illasmasqua Matt lipsticks and I must tell you, they are amazing for those long parties, weddings, events that never end. So long lasting and gives the perfect finish. 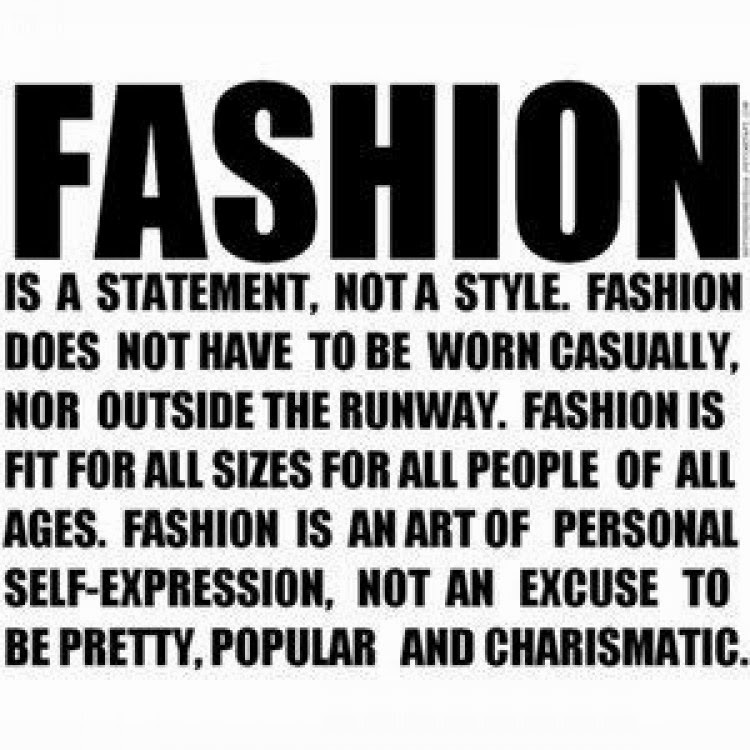 Im a fan! It's your typical glitzy, bling color! Not my style but if you girls love your glitter on a party night, it's your product! Below are the products' names.